Double Glazing LymingtonÃƒâ€š – County Windows have one of, if not the best double glazing packages in the area. Your replacement windows project will benefit from high quality, made to measure, A+ rated, secure, double glazing, professional design and expert installation guaranteed for 10 years. Our friendly project management and services team will ensure that your project runs a smoothly as possible and you are delighted with your new windows. This versatile window with a choice of styling options and colours is one of the most popular styles of double glazing that we install in the LymingtonÃƒâ€š area. Modern double glazing with a with a classic look. 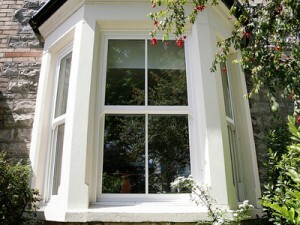 Our market leading sash windows and expert installation team provide a high quality replacement windows solution. High energy efficiency, ease of use, high security and low maintenance without compromising the period design, suiting many of the older properties in the Lymington area. 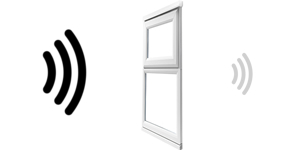 A uPVC Double glazed window ideal for providing an easy to clean, large glazed area with excellent ventilation. 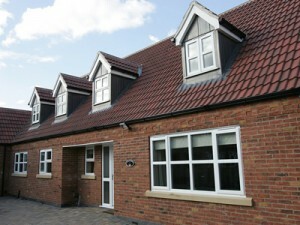 Range of window frame colours and customisation options. 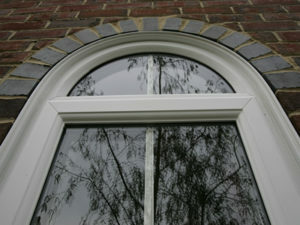 High quality double glazing, designed to replicate period window styles. Authentic design and finish ideal for homes in conservation areas around Lymington or for older properties that require the benefits double glazing while retaining a period style. Our uPVC double glazed windows are all made to measure on a project by project basis with a wide range of bespoke options. Our double glazing consultants in the Lymington area are able to provide free advice, designs and quote for your replacement windows, get in touch today, let’s get your project started! 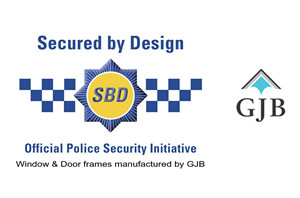 Constructed to the highest standards, our BBA and Secured By Design accredited frames are extremely durable, long lasting, low maintenance and draught-free with high security locking features. 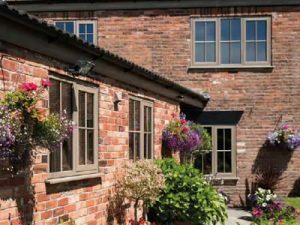 Our made to measure window frames are available in a range of styles including casement windows, sash windows, tilt and turn windows or completely bespoke, all with a choice of colours to suitÃƒâ€š your home. 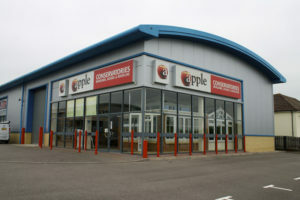 Using the very best glass processing machines, latest technology and cutting edge ÃƒÂ¢Ã¢â€šÂ¬Ã…â€œCool TemperedÃƒÂ¢Ã¢â€šÂ¬Ã‚Â toughening plant, the glass produced for our double glazing is amongst, if not the best, safety glass in the UK. Quality glass and superior sound proof frames with noise suppressing argon gas sealed in the glazing cavity, produces outstanding noise reduction as standard through our range of double glazed windows. With way over 300 installations in the Lymington area alone, County Windows are one of the most trusted local double glazing companies serving the SO41 post code. 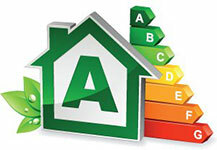 Find out where, in Lymington, you will see our installations with the Installation Finder. 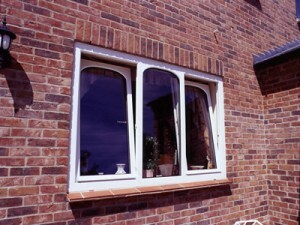 County Windows are a very well established double glazing company in the LymingtonÃƒâ€š area. We have been installing quality double glazing in LymingtonÃƒâ€š for over 15Ãƒâ€š years.